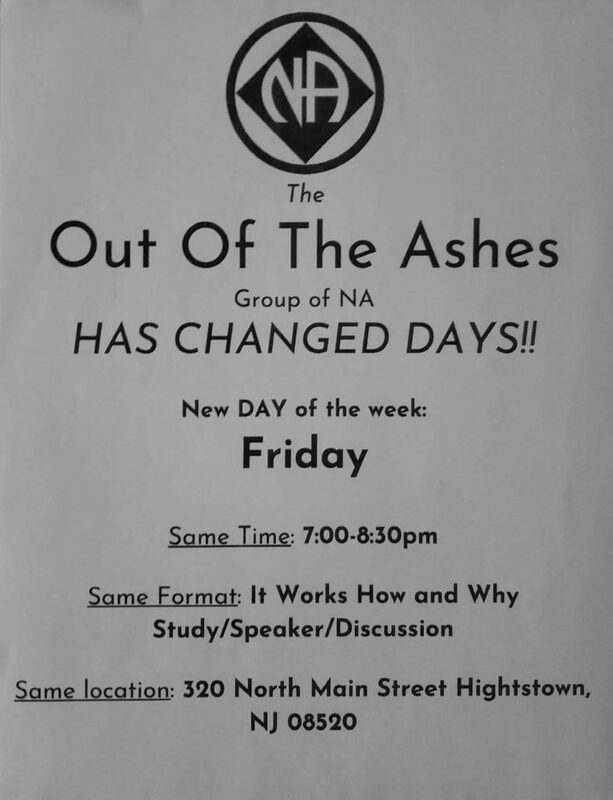 Out of the Ashes New Day! This entry was posted in Capital Area Events, Updates by admin. Bookmark the permalink.